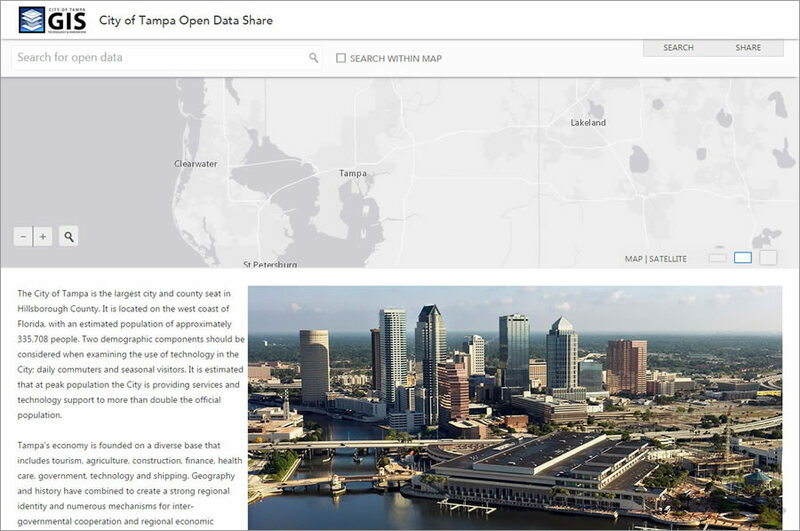 The City of Tampa Open Data site took only a few days to design and develop and has no custom coding. Releasing your open data means much more than making a file download site to meet government transparency requirements. Publishing your data as open data makes your community and the whole world a better place to live. Open data enriches the programs and applications created by software developers. It stimulates local, regional, national, and international economies. Open data is helping to eradicate polio and combat Ebola. Open data helps scientists and researchers better understand the universe and make life better for all of us. ArcGIS Open Data is an Esri hosted and managed solution, included with ArcGIS Online. Using this solution, you can set up, within minutes, your own public-facing website to share your open data. Here are the top 10 reasons why you should share your open data with ArcGIS Open Data. Most data has at least one geographic component, even including budget data that belongs to a specific geographic location or region. Using ArcGIS Open Data, you can easily share all your spatial as well as nonspatial data and, optionally, indicate an administrative region. ArcGIS Open Data not only lets you download the raw data, it provides dynamic access via a REST API. This enables you to build apps, conduct GIS analysis, and integrate resources dynamically to ensure that you are always using the most current and authoritative data. 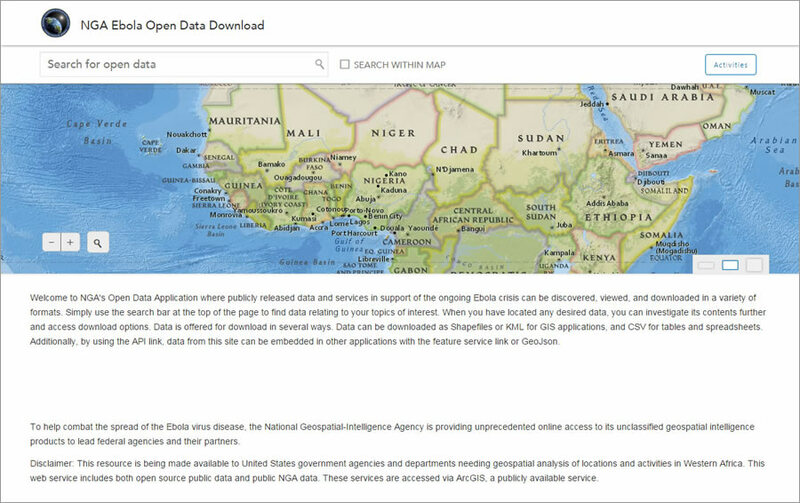 The National Geospatial-Intelligence Agency (NGA) uses ArcGIS Open Data to help combat the deadly Ebola virus. You can leverage your existing data management workflows and knowledge to share the most current and authoritative version of your data. Whether the data is stored in ArcGIS Online, served from ArcGIS for Server, or hosted independently, ArcGIS Open Data connects directly to the data source. Using an open-source project from Esri called Koop that is hosted on GitHub, you can integrate data from any API on any open data platform. ArcGIS Open Data supports the Data Catalog Vocabulary (DCAT) open standard specification for connecting open data sites with many other open data platforms and search engines. This allows you to easily integrate the datasets you share using ArcGIS Open Data with other open data platforms, such as CKAN, OpenSearch Geo, AtomPub, Microdata, or your own custom-built site. 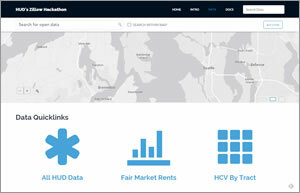 You can customize your ArcGIS Open Data site to match the look and feel of your organization's website. The visual editor makes it easy for you to get started with a site, and you have full control to further customize the site using a common HTML and Cascading Style Sheet (CSS framework. You can also set a custom domain URL to truly make your open data site an extension of your existing web presence. ArcGIS Open Data shares your data directly from the source so you're always publishing the most current and authoritative data. In addition to English, ArcGIS Open Data supports native localization for 25 other languages at no additional cost. ArcGIS Open Data supports Chinese (simplified Han), Czech, Danish, Dutch, Estonian, Finnish, French, German, Greek, Italian, Japanese, Korean, Latvian, Lithuanian, Norwegian, Polish, Portuguese (Brazil), Portuguese (Portugal), Romanian, Russian, Spanish, Swedish, Thai, Turkish, and Vietnamese. There is no limit to the number of datasets or open data sites that you can publish with ArcGIS Open Data. You can publish one site with your public services data, another one with your park data, and a master site that shares all your data. You can also publish multiple sites in multiple languages. You can create all these sites for free. You can use ArcGIS Open Data to instantly and automatically connect with the large and growing community of more than 800 published open data sites in ArcGIS Online. You will join a network of authoritative open data that is helping to stimulate economies and foster open knowledge around the world. 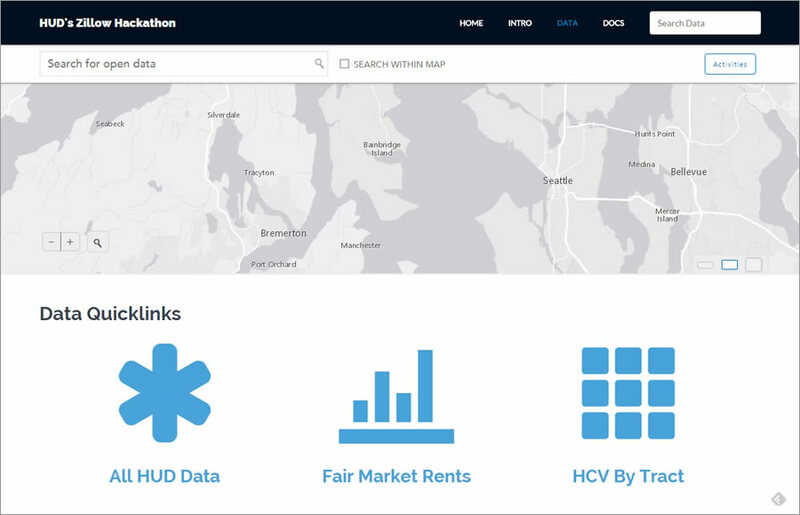 Your open data will also be accessible for people to find and make connections across many open data sites simultaneously. ArcGIS Open Data is included with ArcGIS Online. It is part of a platform of mobile, desktop, web, and open-source applications. If you have an ArcGIS Online subscription, you have ArcGIS Open Data, all at no additional cost. You can turn on ArcGIS Open Data here. If you don't already have ArcGIS Online and want to see how easy it is to share your open data, sign up for a free trial.